Linux Hosting Vs Windows Hosting. Which one is better? 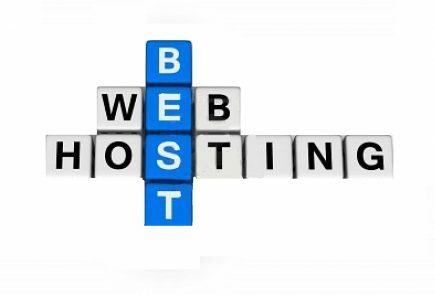 One.com understands its customers and strives to offer a no-frills hosting service to ensure maximum benefits for a nominal price, which is a key pull factor. One.com ensures customer satisfaction by providing them with hosting features they need and charging only for the services they use. One.com is an ideal hosting option for beginners to launch a website with essential features and email accounts – all this at a minimal investment. 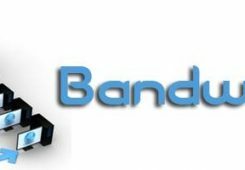 This hosting provider also offers a free site builder that enables you to create a website with or without code, which means you can build a WordPress website instantly by choosing from various templates or customize to your liking. One.com has many appealing options for a basic website or a blog. Its pricing is highly competitive for the features, reliability and convenience that it offers. 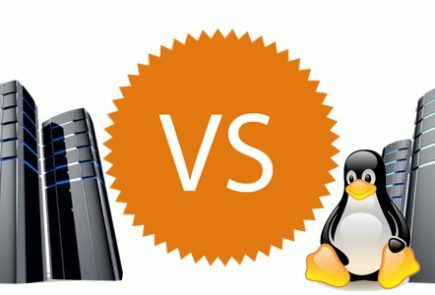 The secret behind the low pricing is that they only offer what is essential and discard the extra, unlike a few hosting providers that force extra features down the customers’ throat and charge a high premium for that. Although One.com offers one domain with starter plans, as you move up a notch, you can have multiple domains absolutely free of cost for the first year. If you are looking for a real deal in email hosting, One.com is your go-to service provider. You can host your custom email address at your personalized domain by paying just 25 cents a month. Could email hosting be any cheaper? We don’t think so. One.com offers its customers the flexibility to choose a hosting plan according to their needs. The plans are strategically priced, which works in favour of the customers and allow them to pay only for the features they need and use. 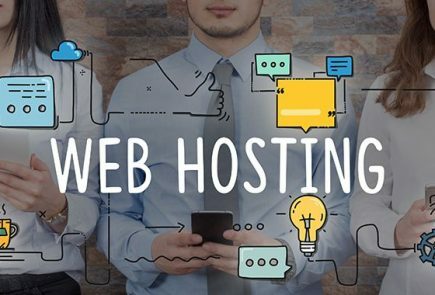 If you need more control over the WordPress customization, we recommend looking beyond the basic hosting plan and consider their Business or Professional Plus plan, which enable you to host multiple domains and offer multiple databases with SSH security as an added advantage. One.com is focused on providing a no-frills hosting experience to its customers so that they can enjoy the privilege of paying only for what they use. One.com offers the most economic way to launch your website or a blog with essential features and sufficient storage and bandwidth to keep it up and running without a glitch. As far as WordPress hosting is concerned, One.com presents 4 different plans and lets customers choose the suitable one basis their needs and budget. If you are still struggling to adapt to general hosting operations, and managing a WordPress website is not your cup of tea, rest assured that One.com’s tech support team has got your back.